The new E3 Chophouse will open later in 2019. 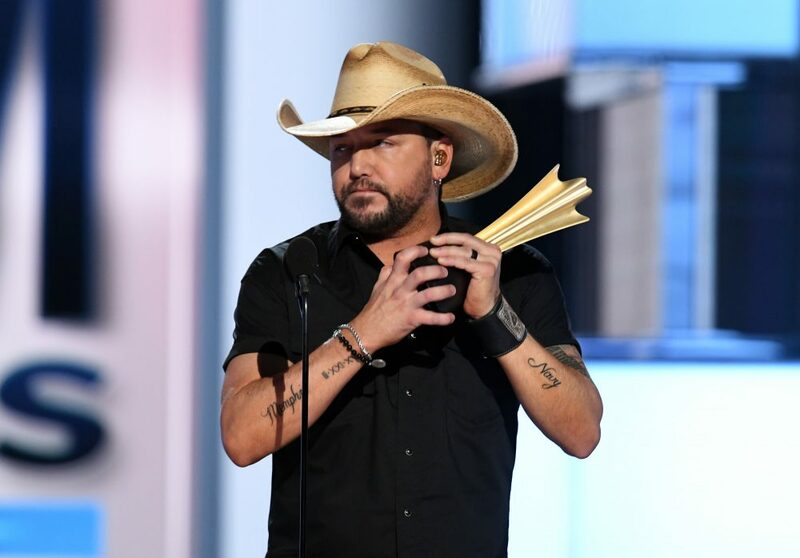 Country stars Jason Aldean and Luke Bryan are partnering with former Major League Baseball player Adam LaRoche to open a new E3 Chophouse in Nashville. 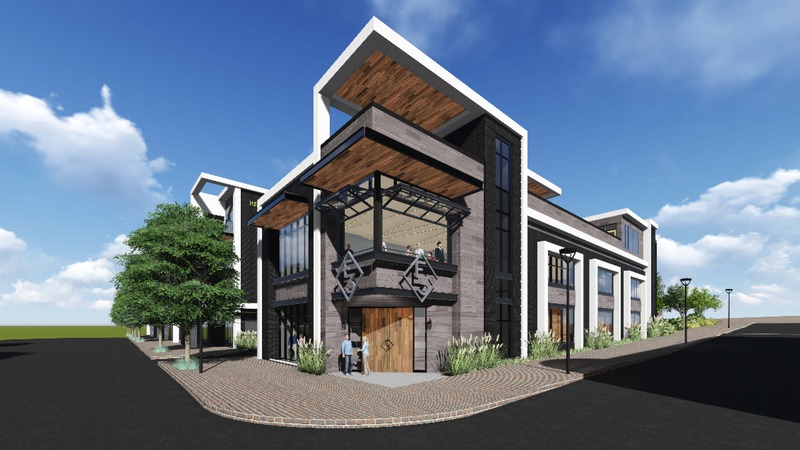 The stars, who first met LaRoche on the set of the hunting show Buck Commander, will team up with the former big leaguer and ranch owner to build a 13,000-square-foot restaurant in Music City’s Hillsboro Village neighborhood. Just a short drive from Nashville’s Lower Broadway honky tonk district, the area is sandwiched between Vanderbilt and Belmont Universities. The new restaurant will be E3’s second location, joining the flagship steakhouse in Steamboat Springs, Colorado. It will feature three stories including a large dining room, private event space and rooftop bar, and serve only all-natural (no antibiotic or steroid-enhanced) beef from LaRoche’s Kansas-based E3 Ranch. 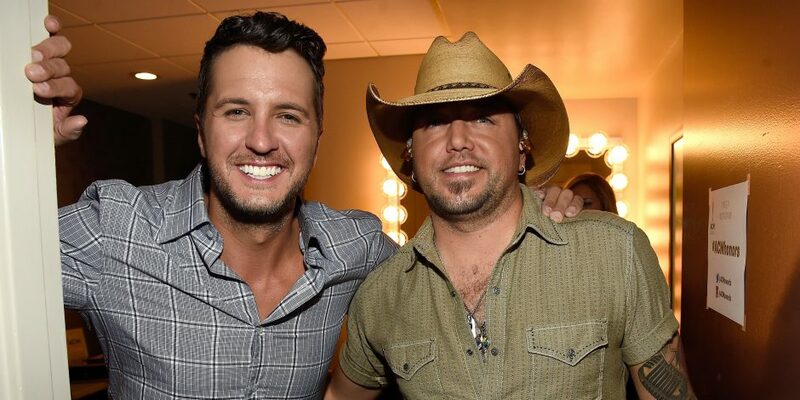 Bryan made the ranch’s E3 logo famous by wearing it on his ball cap in concert. Nashville’s E3 Chophouse will open later this year at the corner of Wedgewood Avenue and 21st Avenue (1628 21st Ave. S.). 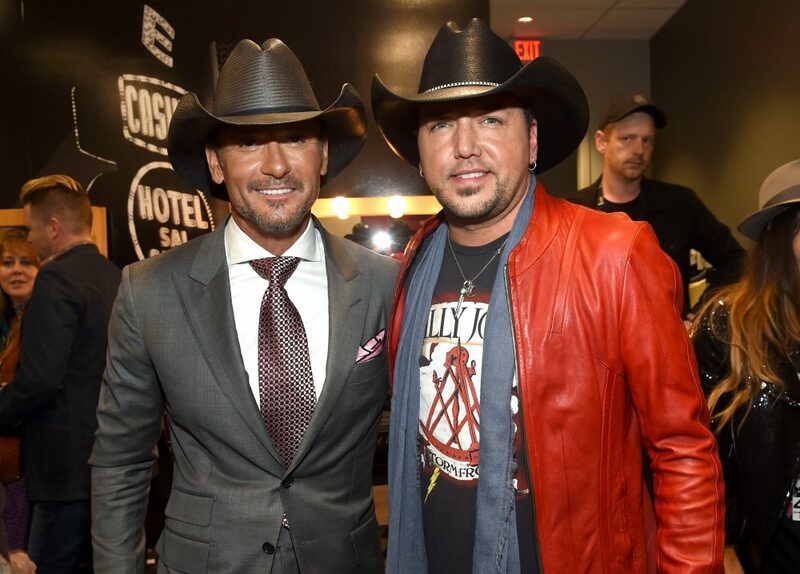 Aldean and Bryan already have side-by-side restaurants on Lower Broadway – Jason Aldean’s Kitchen + Rooftop Bar and Bryan’s 32 Bridge Food + Drink.